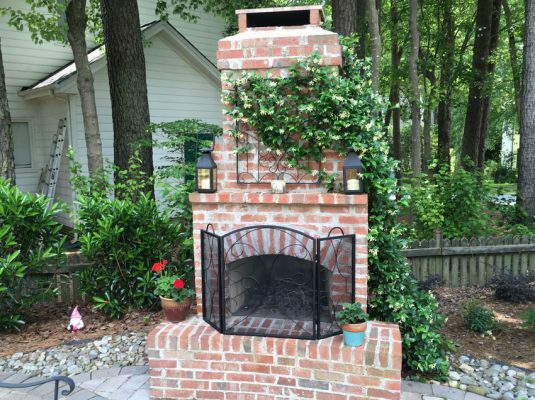 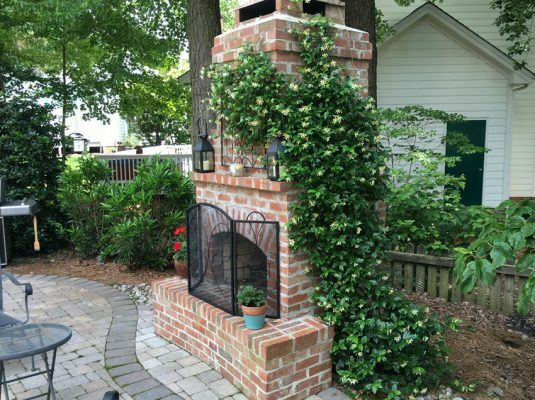 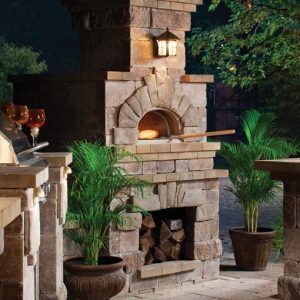 Fireplaces | Cary Landscape Inc.
Fireplaces provide a nice central entertaining space for your friends and family. 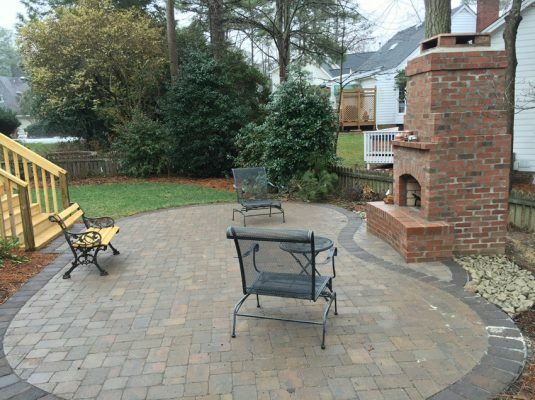 Not to forget it allows you to hang out outside year round. 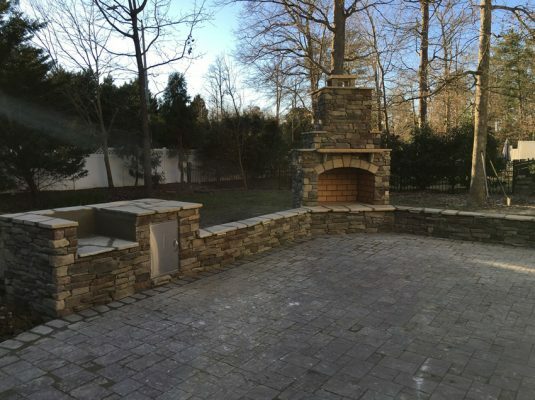 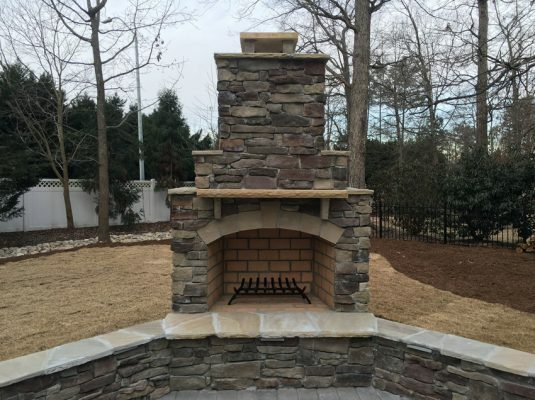 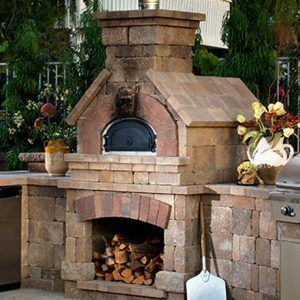 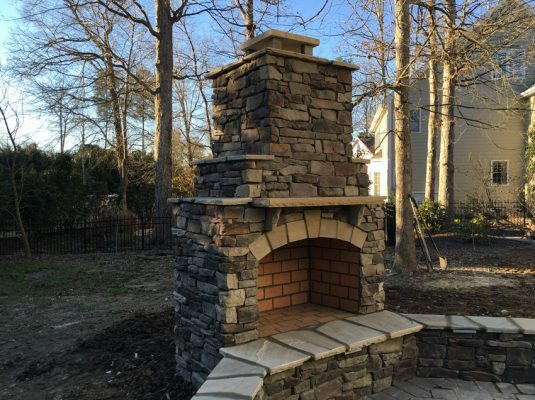 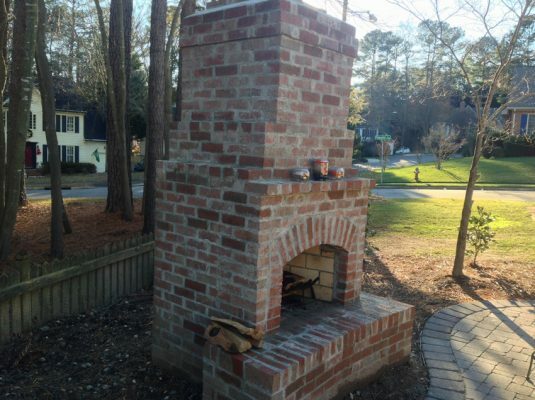 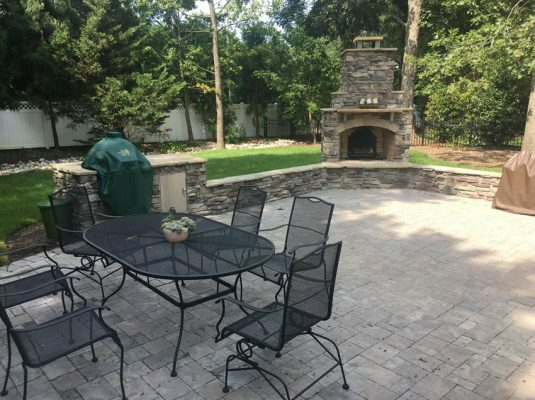 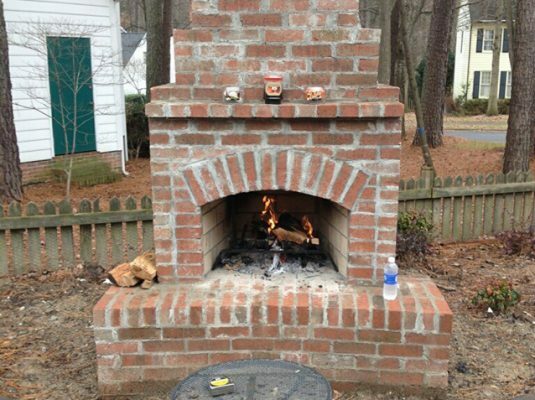 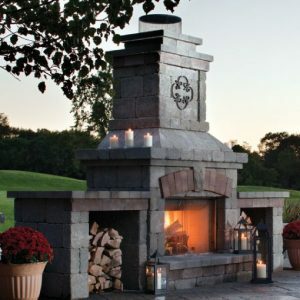 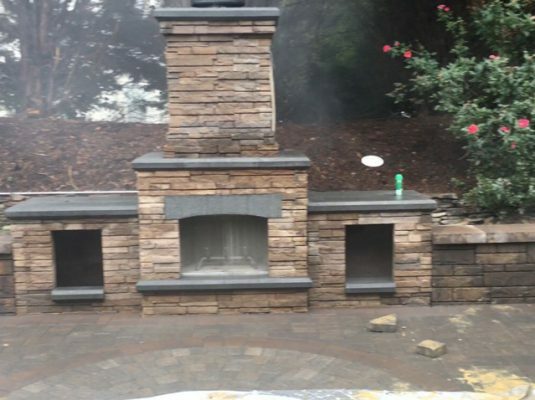 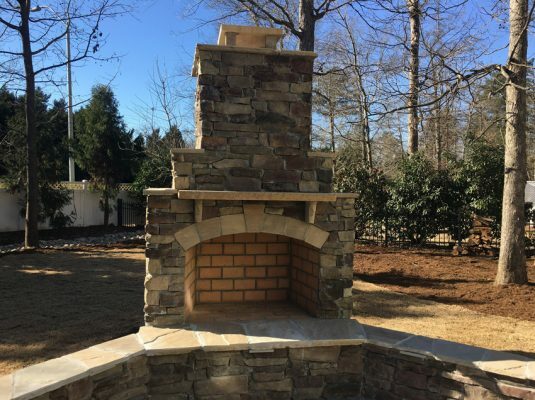 Cary Landscape, Inc. custom builds our fireplaces to fit an size patio or outdoor living space. 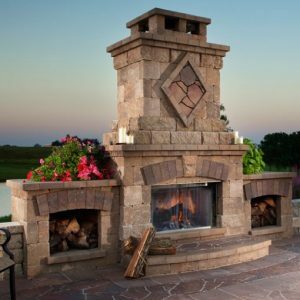 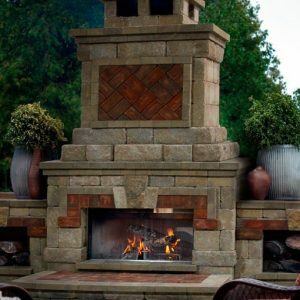 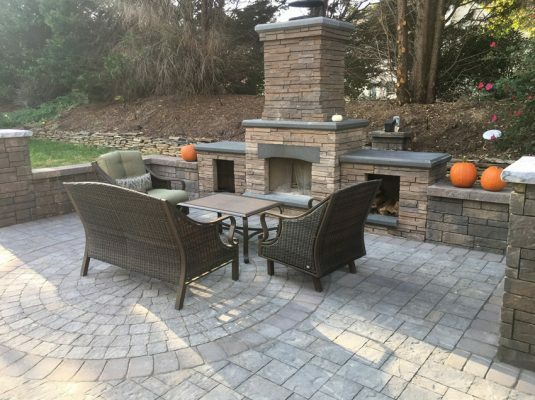 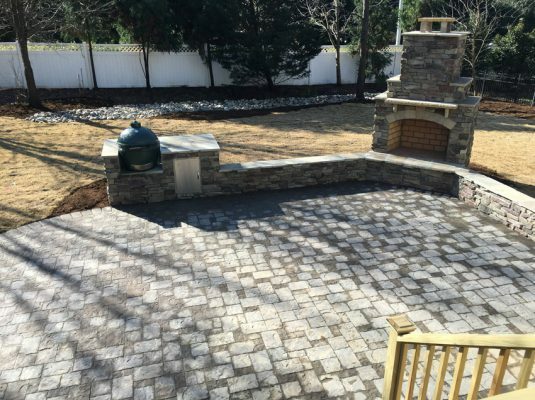 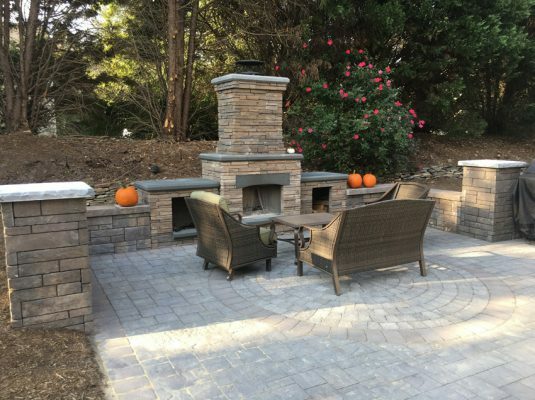 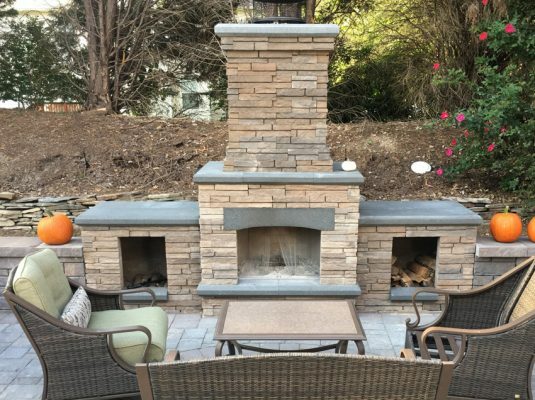 We work with our clients to enhance patio areas with the perfect fireplace.